Chronicles of a Nursing Mom: Gingersnaps is 20 years old! 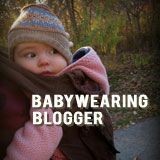 I've been a regular Gingersnaps shopper ever since I got pregnant with N. I got several maternity tops from them which I wore throughout my 2 pregnancies. 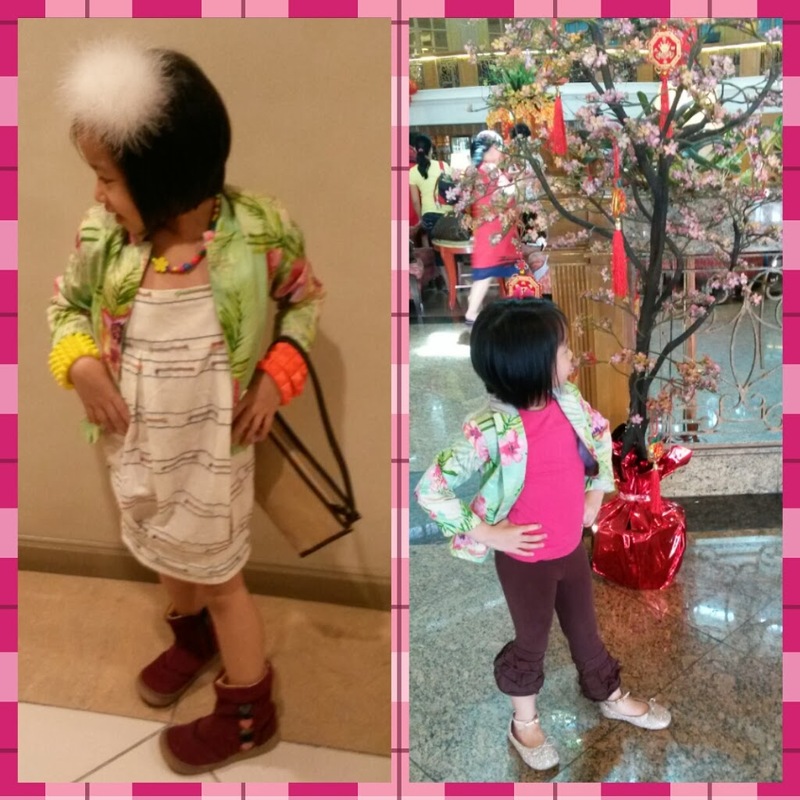 Both my kids also have Gingersnaps staples in their wardrobe which we find classic and durable. Who would've thought that Gingersnaps was already two decades old and has grown from 1 store in the Philippines to 38 department store corners and standalone boutiques in seven countries! 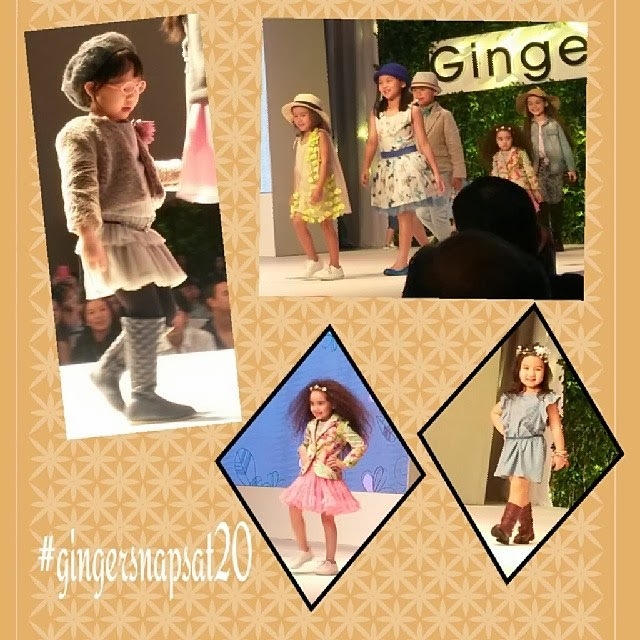 To celebrate, Gingersnaps mounted its model search which culminated in their 20th Anniversary Fashion Show (Thanks Tin for the invites!). It was N and my first time to attend the fashion show. Since it was a show primarily for kids, there was popcorn, nachos and cotton candy. Meanwhile, parents enjoyed pica-pica delights from Bizu. 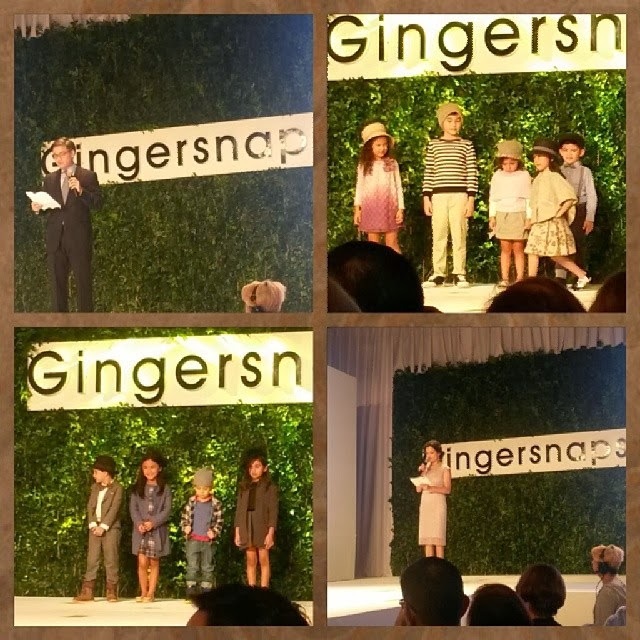 The fashion show started at 6pm - with the cute kids strutting on the runway in their Gingersnaps gear. There were some kids who were wearing winter gear, which we found out was also under the Gingersnaps line but not being sold locally. 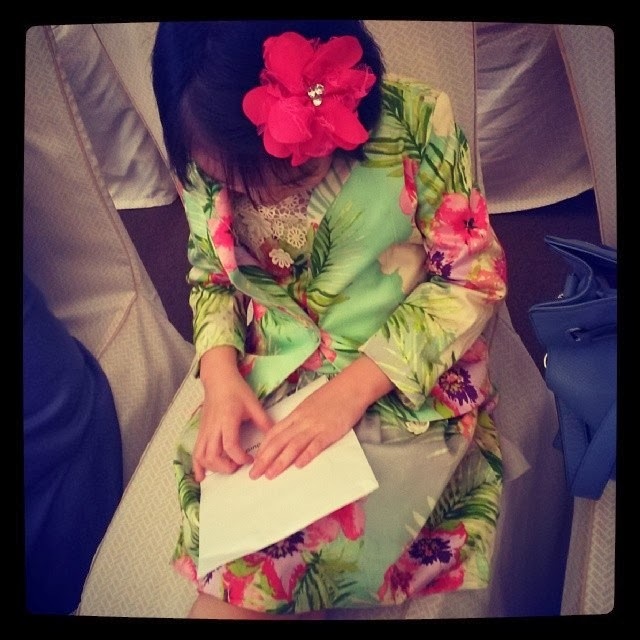 It was a pity since the cold weather clothes were really nice and I believe that there is a small but growing market of parents who purchase cold weather clothes for their kids. We did - for our Christmas trip to Canada! 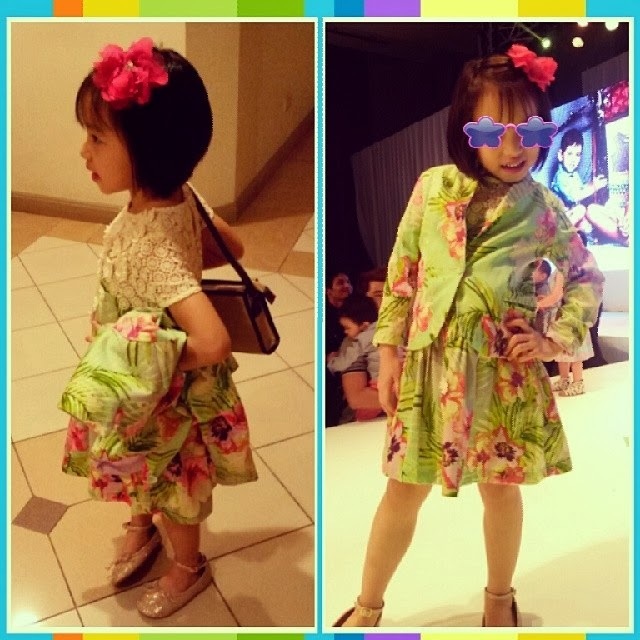 Of course, the SoMoms were proud of SoKid Berry - Manila Fashion Observer's darling - who was a pro! Who would've thought that it was her first time to walk on the runway? Of course, after the show, the other SoKids took the stage, including N! N really loved the print of her Gingersnaps blazer that she asked to wear it again the next day when we went out for lunch and dinner. Same blazer - 2 different outfits! I have to thank Stan for choosing this outfit - he and his daughter think alike! 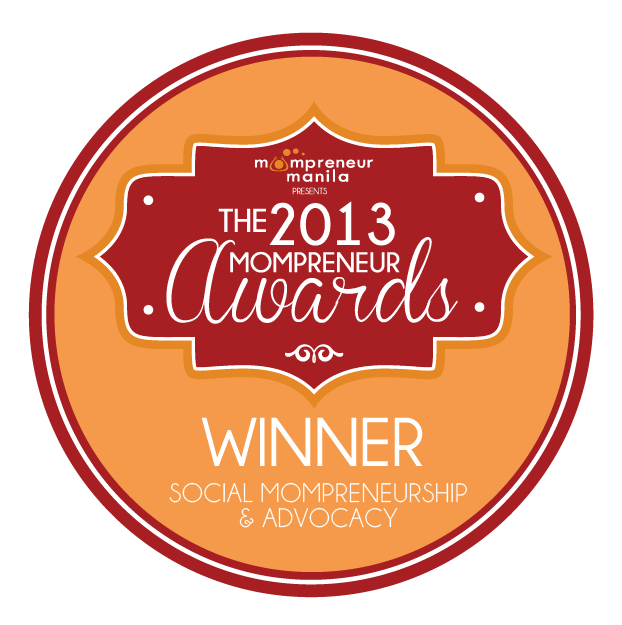 Congratulations on your success, Gingersnaps!